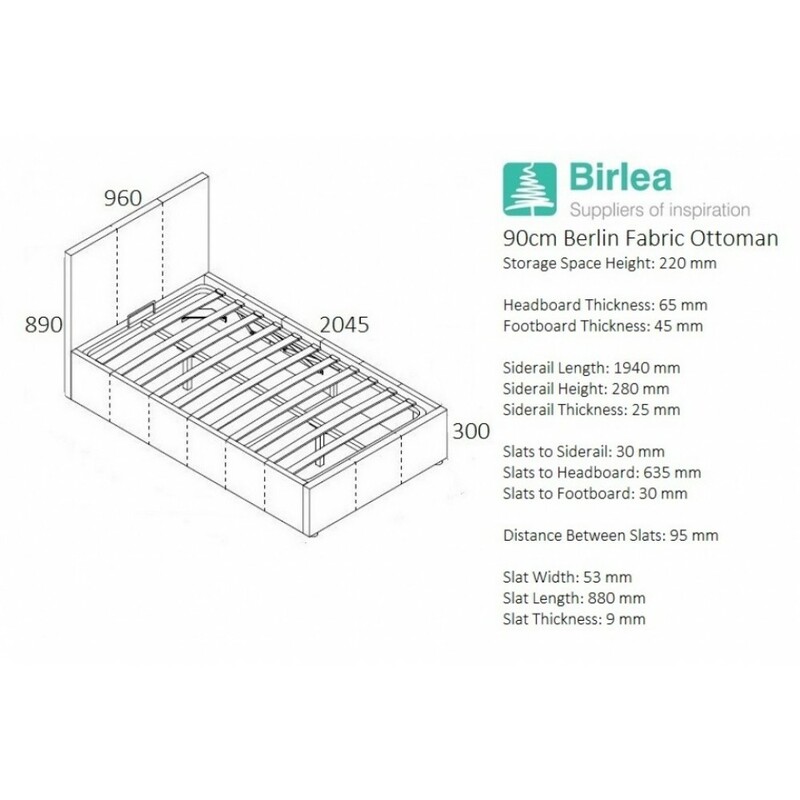 Classically designed, the Berlin Ottoman adds both style and versatility to any space. 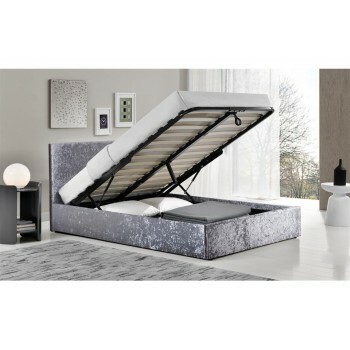 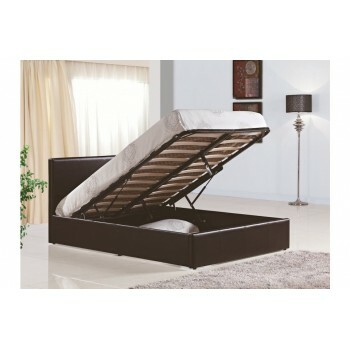 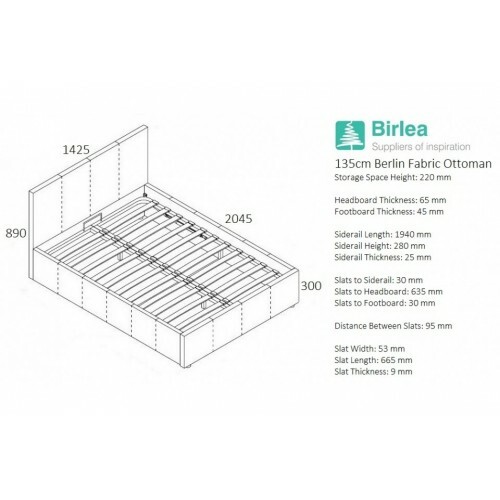 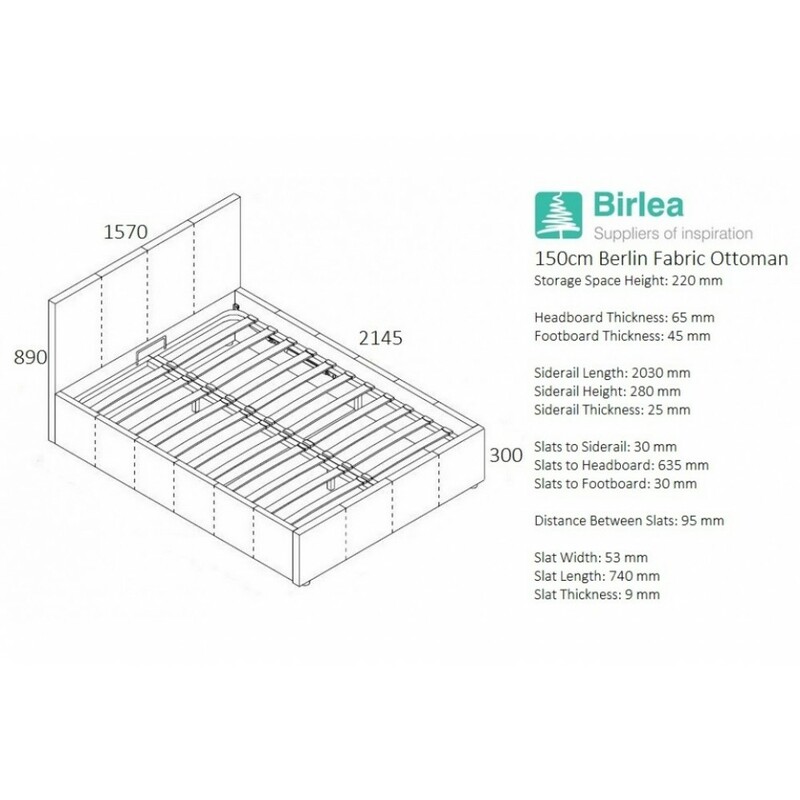 With strong gas-lifts to access the storage space the Ottoman frame includes a protective base sheet. 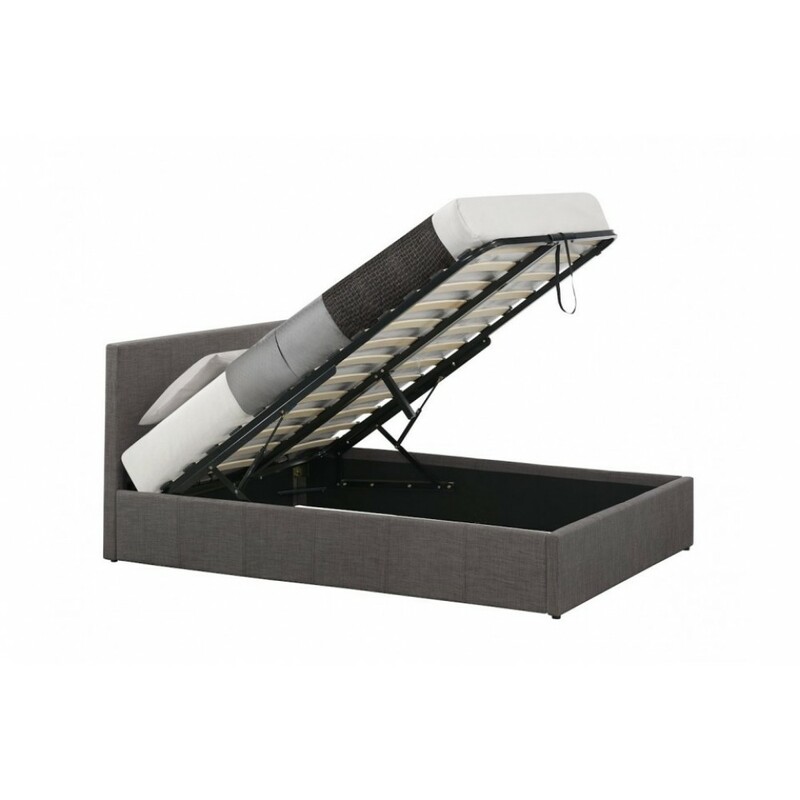 With a sprung slatted base for natural bounce, the frame adjusts to where pressure is exerted most, providing greater comfort. 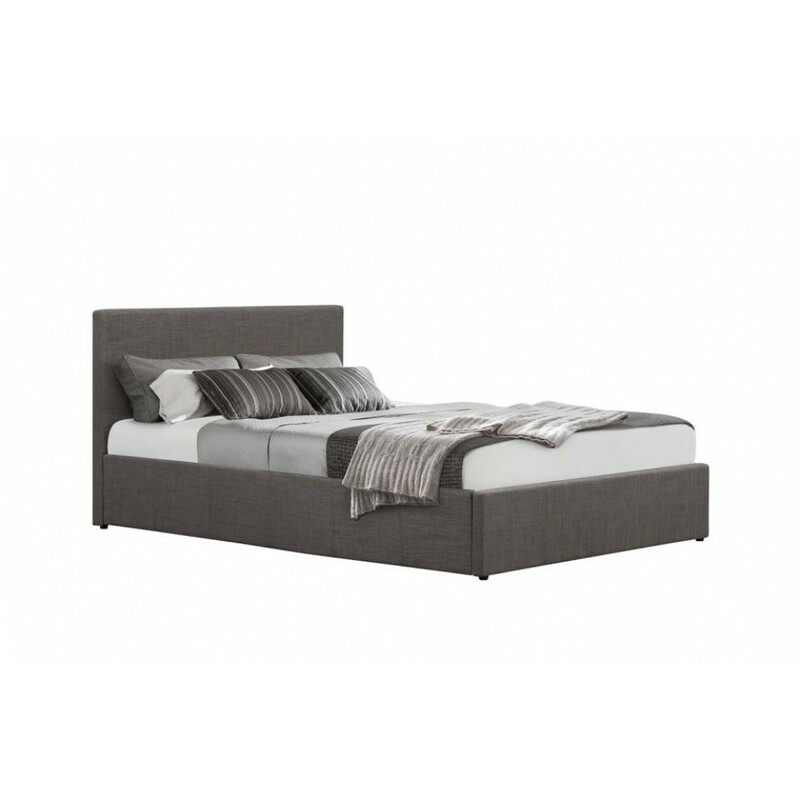 A sleek design, the Berlin Ottoman offers discrete storage f..